The Canning Stock Route is a must-do for experienced adventurers. 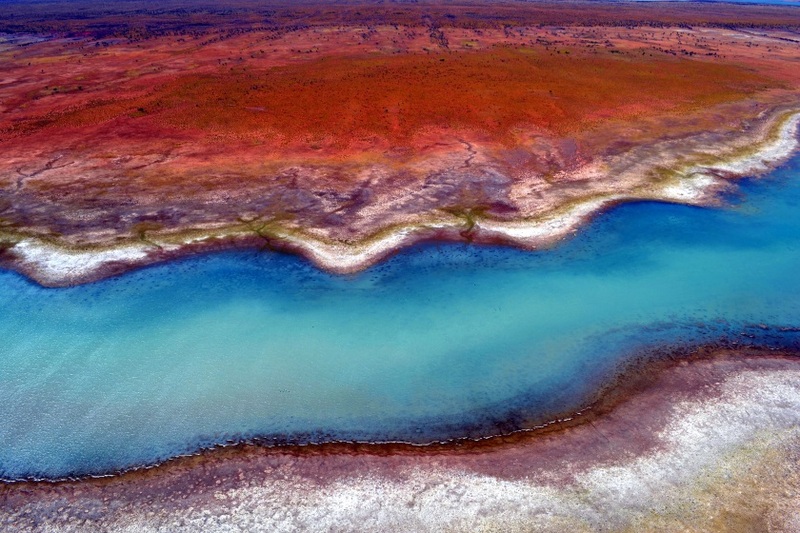 It’s the longest stock route in the world, stretching over 1,700 kilometres through the vast open spaces of the Gibson, Great Sandy and Tanami deserts between Halls Creek in the north and Wiluna in the south. The track was created in 1910 to connect a string of 51 wells located a day’s walk apart for watering stock on route to the markets. It was only used a short while for droving stock before the Port of Wyndham provided an easier option for transporting cattle south, but it remains one of the greatest pioneering feats of the 19th century. Those who tackle the Canning Stock Route by four wheel drive can expect to encounter unforgiving terrain, with long stretches of sandy track, short rocky sections and over 900 dunes to traverse. You’ll need to allow at least 21 days for this extreme outback drive adventure. 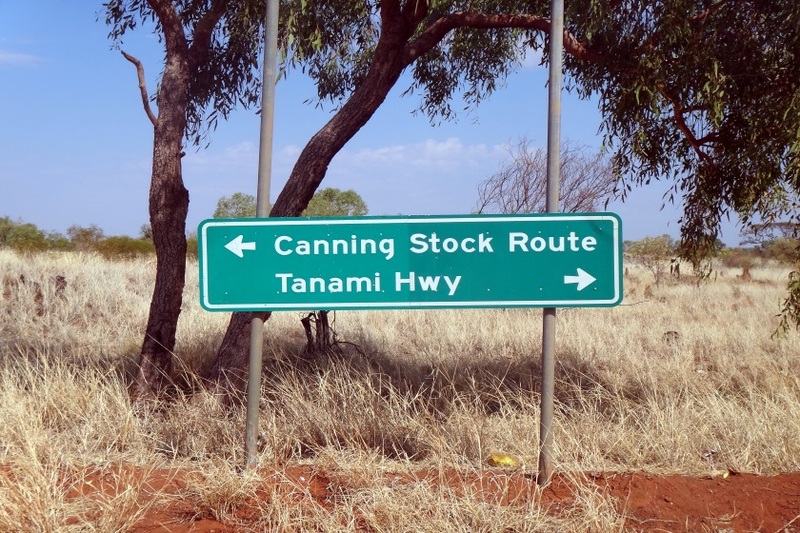 You can access the Canning Stock Route via the Tanami Road, taking the Bililuna turnoff approximately 42 kilometres south of the Wolfe Creek Crater turnoff. The Canning Stock Route traverses extremely harsh arid terrain and sand dunes. Do not attempt this track unless you have extensive outback driving experience and a very reliable vehicle that is specifically prepared for long distance desert travel. Travel permits are required for some parts of the route, you can obtain permits online via the Canning Stock Route Visitor Permit System. Depending on your intended route of travel additional permits may also be required. Travel on the Canning Stock Route should only be undertaken during the cooler months, between April and September, and in a well organised convoy. Travellers planning to drive the iconic Canning should notify loved ones of planned travel movements and dates and important contact numbers.